to rid myself of greed? good health, success, a thrill. Go look inside your magic hat. Then let me win the lotto. for each poor, needy one. 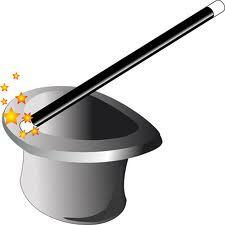 Your great and magic wand. I promise that I'll listen. each time the sinner calls. but need our hearts to thaw. then only God still matters.